Sunnyvale hydro-jetting is a technique that involves using high water pressure in order to clear clogged sewers and drains. The water pressure is typically set at enormous pressures. This technique has to be performed by a professional. The high water pressure can damage the pipes if it is not carefully applied. Mountain View and Sunnyvale hydro jetting is often used in commercial settings. However, it can also be performed in homes. It can remove silt, residue, grease, scale, sand, hair and other things that have built up inside of the pipes. High pressure water jetting can remove residue that snaking and other drain cleaning methods may leave behind. 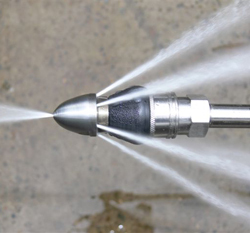 High pressure water jetting has a number of benefits. 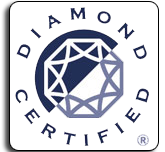 It is safe to use on all drainage systems. There are no harsh cleaners or chemicals used. That is why hydro-jetting in Sunnyvale and Saratoga is considered environmentally-friendly. Hydro jetting in Sunnyvale can effectively remove layers of dirt, grease and residue. In many cases, hydro-jetting can cause old pipes to run like they are new. 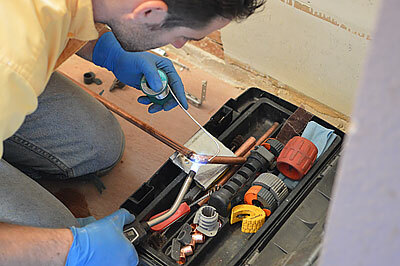 Furthermore, hydro jetting in Sunnyvale can prevent other plumbing problems. Clogs are the root cause of many plumbing problems. They have a tendency to get worse if they are not fixed right away. Because hydro-jetting in Sunnyvale and Milpitas prevents clogs, it can protect your plumbing system. This can help you save money on plumbing services. Keep in mind that minerals and residue have a tendency to build up in your pipes over time. 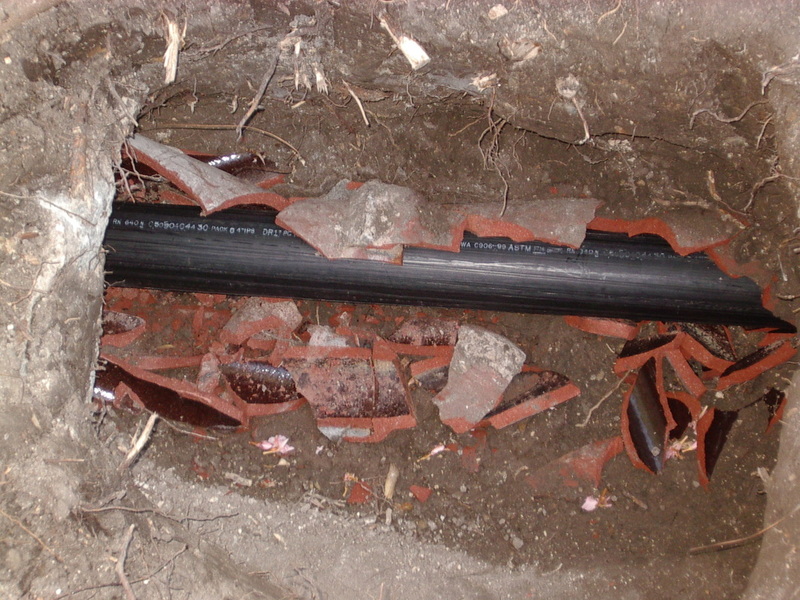 Slow drainage is a sign that you have deposits building up in your pipes. Hydro-jetting can remove those deposits, which can help promote faster drainage. 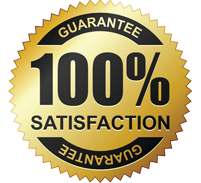 If you are looking for a hydro-jetting company, then you should consider giving us a call. 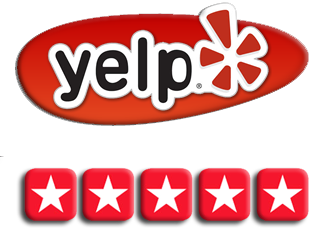 When you call us, we will be over to your home or business as quickly as we can. 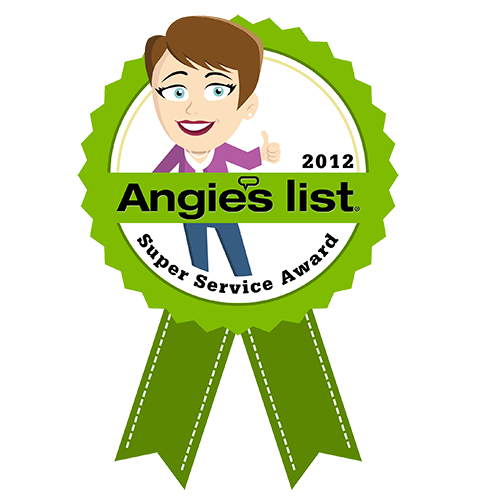 The first thing that we will do is inspect your plumbing system. After that, we will perform the hydro-jetting. Our hydro-jetting services are affordable. We know that getting hydro-jetting is one of the most important things you can do in order to protect your plumbing system. That is why we do everything that we can to make the service affordable for everyone. So don’t hesitate. Give our team of reliable Morgan Hill and Sunnyvale hydro-jetting professionals a call today.